This stunning Maze Amaze carpet is handwoven in pure New Zealand wool and finest quality of the cotton material. Due to finest quality of material and inter-weaving process, this woolen Moroccan rug is highly durable. 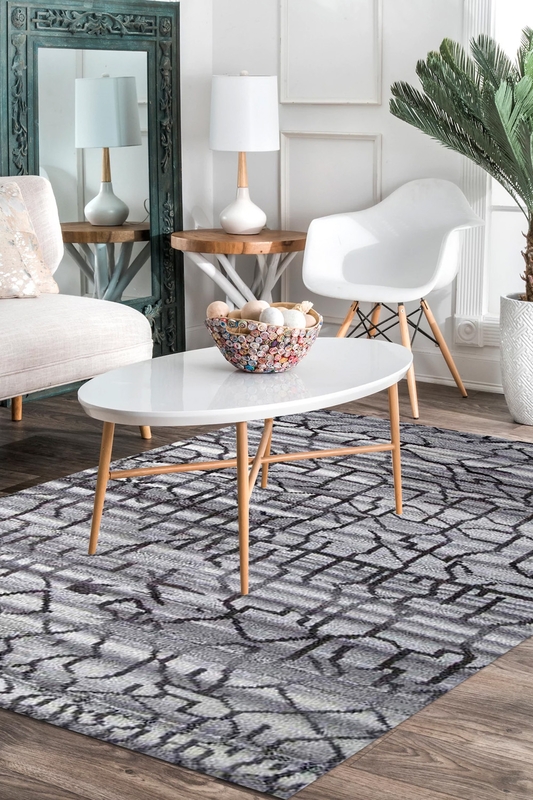 Maze Amaze is one of the best Moroccan carpet from Rugs and Beyond collection. The design of this carpet is inspired by centuries-old Moroccan designs and show as the craftsmanship of 21st century. This rug has been constructed to face elements inside and outside the house so that it can make visual descriptions in any desired area of the house.